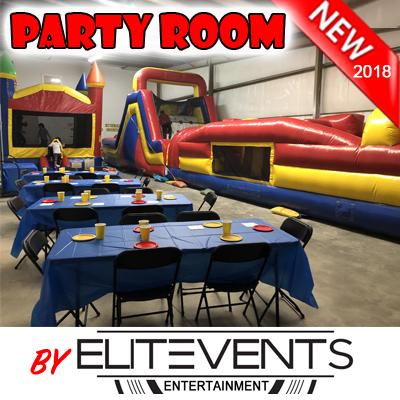 OTHER SERVICES PROVIDED BY OUTSIDE VENDORS THESE VENDORS ARE PLACES WE RECOMMEND WE DO NOT WARRANT OR STAND BEHIND OTHER COMPANYS SERVICES THESE ARE RECOMMENDATIONS AND ARE NOT IN ANYWAY COVERED BY KIDS BOUNCY THINGS. USE AT YOUR OWN RISK! NOW PAST THE RED TAPE, THESE ARE SOME GREAT SERVICES AND GREAT COMPANIES THAT WORK WITH US ON A DAILY BASES AND GO HAND IN HAND WITH WHAT WE OFFER. 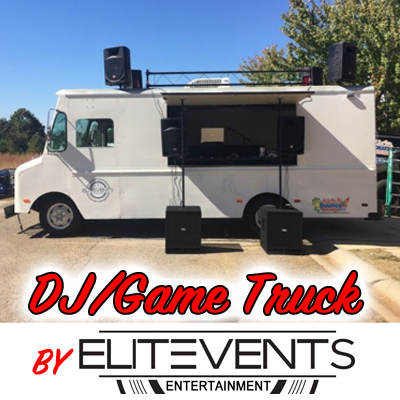 we can set that up for you through one of our vendors. this is the truck for you.